Home / Anarchism / The Anarchists Podcast #8: Fyre Fest, May Day, and Violence! The Anarchists Podcast #8: Fyre Fest, May Day, and Violence! 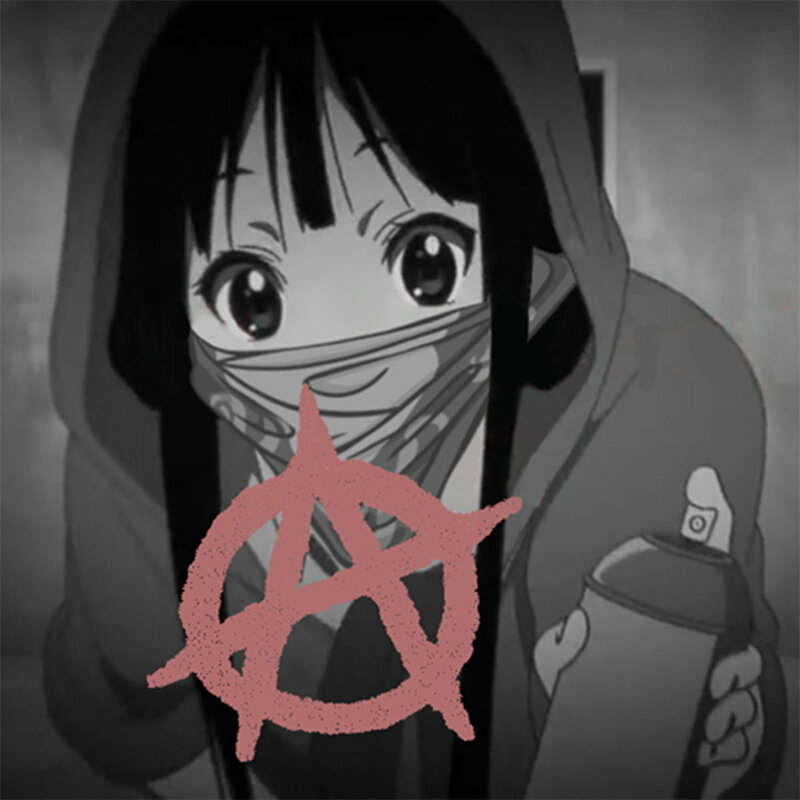 The anarchists podcast number #8: Fyre Fest, May Day, and Violence! Note: Enough is Enough is not organizing any of these events, we are publishing this text and video for people across the US and Europe to be able to see what is going on and for documentation only. The majority of this podcast is devoted to discussing violence in various forms, in particular the practicalities and morality behind it. We have a varied set of viewpoints here, but by no means do we encompass the entire spectrum of anarchist thought on violence within this podcast, rather we attempt to cover most of it. Video: Listen to The anarchists podcast number #8: Fyre Fest, May Day, and Violence!